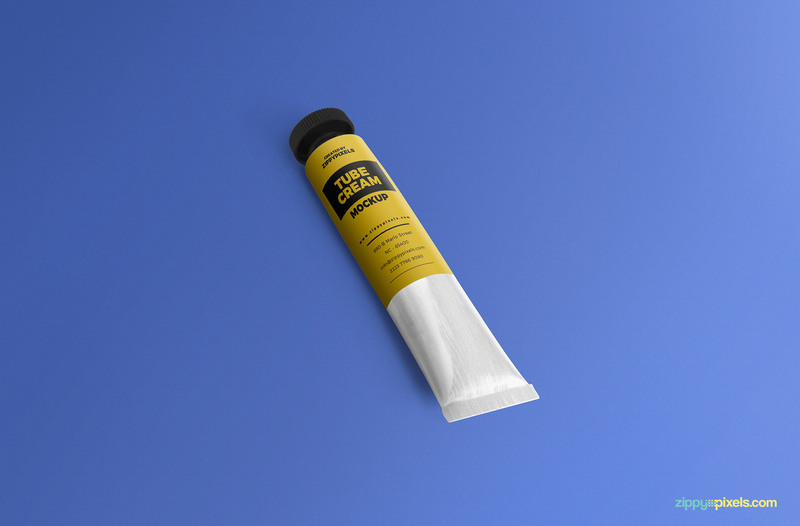 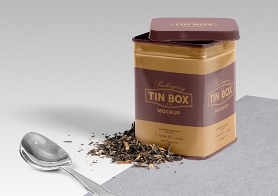 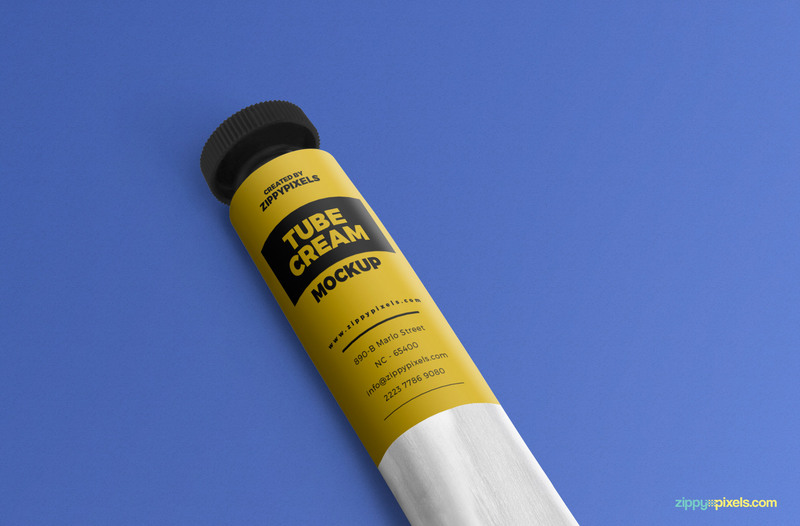 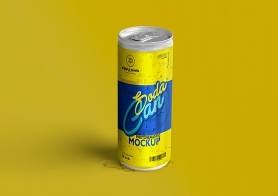 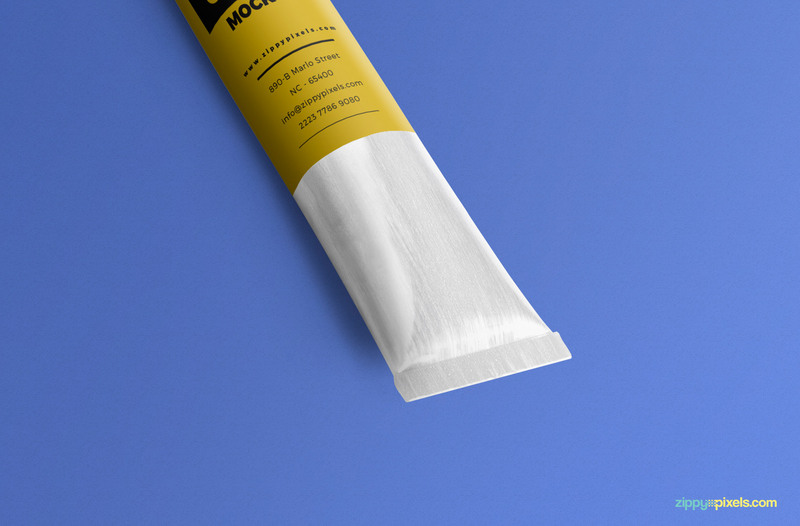 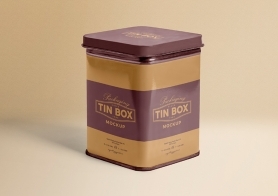 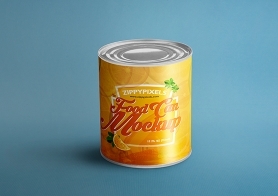 Are you searching for a Cream Tube Mockup Freebie to present your artwork? 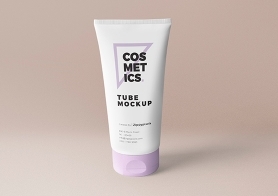 This cream tube mockup freebie is best for all designs. 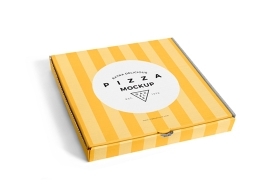 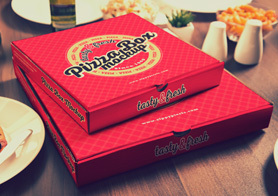 It comes with a smart object of size 1.2×2.1 inches to place your own creations easily. 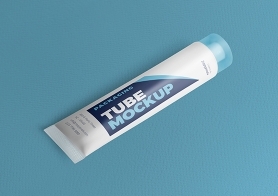 This fantastic and free tube mockup offers editable background and adjustable shadow. 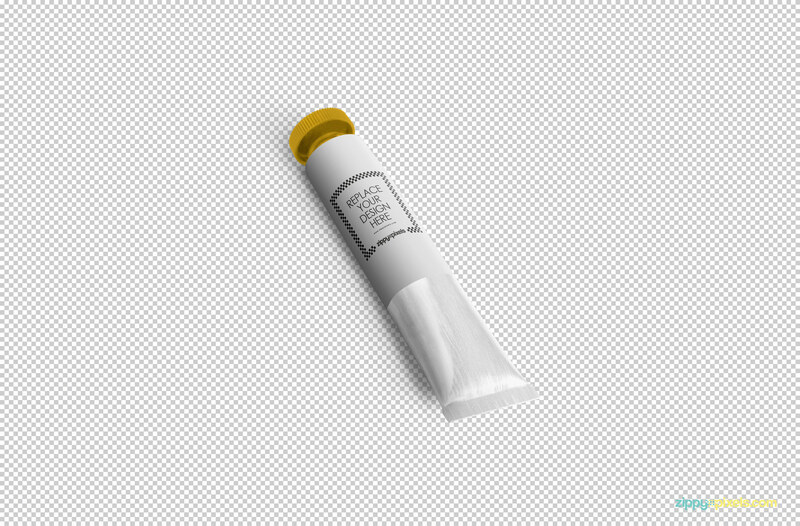 You can also change the color of the tube cap as well. 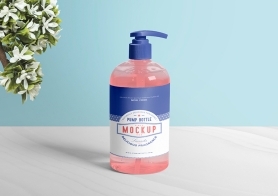 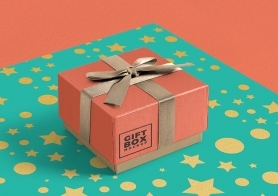 Download this freebie now and don’t forget to share your experience below.